Safety managers and supervisors find themselves facing a number of struggles when working to keep people engaged and focused. 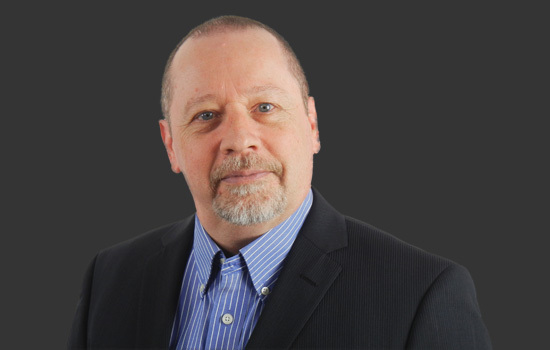 Companies can use safety to their competitive advantage. No matter the challenge you face, these downloads have been written to help you in your efforts to keep your people buying-in to safety. Need a new way to communicate a message of safety? Wish your people would embrace the idea of safety a little better - rather than compliance? Or maybe you're ready to add a new element to your regular safety meetings by hiring an outsider to get their attention. The downloads below are all free and written to help bolster your safety program and success. 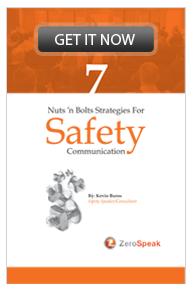 7 Nuts 'n Bolts Strategies for Safety Communication is a great read for the veteran safety manager or even the newbie safety supervisor searching for a few universal ideas to better communicate your safety message. 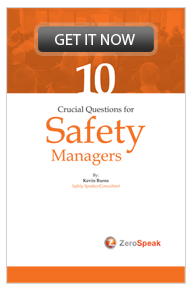 10 Crucial Questions For Safety Managers is a self-examination for the "manager" side of safety manager. The assumption is you're already pretty good at safety. Now, let's test your management capacity. 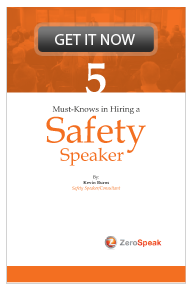 5 Must-Knows In Hiring A Safety Speaker is an overview of the fundamentals you need to know in bringing in an outside speaker for your next safety meeting. All speakers are NOT equal. This is the stuff you really Must Know. 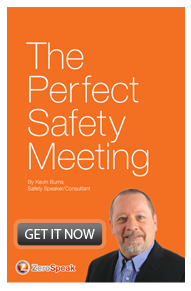 The Perfect Safety Meeting will transform your safety meetings from legal requirements to can't-miss events that engage employees, create buzz and ultimately, get employees to buy-in to safety. 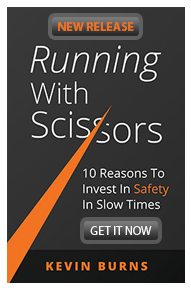 Running With Scissors - 10 Reasons To Invest In Safety In Slow Times is for the safety professional and senior management to use safety to improve profit, retain staff, generate revenues and keep people happy. 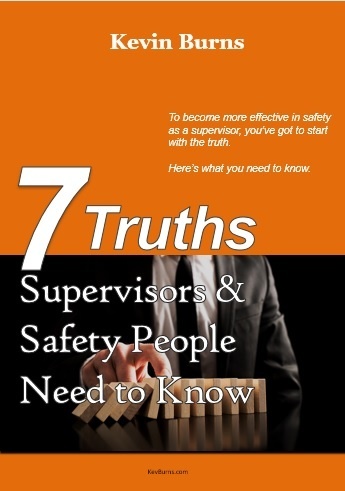 7 Truths Supervisors and Safety People Need to Hear is for the front line supervisor and front-line safet person. 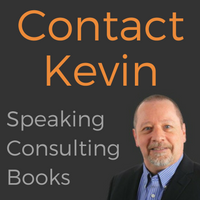 It is an e-book to help them build more engaged teams of epmloyees who care about safety, their work, and each other. Simply click one of the eBook covers and get started improving your ability to manage a better safety program. For front-line supervisors and safety people, a book to help them build better teams of engaged employees focused on work, safety and each other.